Sarah Winn has recently completed filming on BULLDOG. She has recently been seen in FIVE STAGES OF WAITING (Tristan Bates), THE GOOD EARTH (Fragments), DAVE AND THE GIRL FROM NEXUS (Park Theatre) and FRESH OFF THE BOAT! (Paradigm Theatre Company). Short film credits include NINE MONTHS and NEVER LOSE YOUR SENSE OF WONDER. 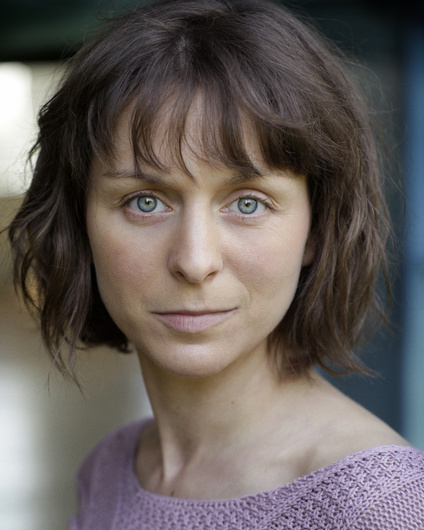 Click to view Sarah Winn's credits on Spotlight or IMDB, or click here to view her showreel.